We make fine handcrafted wines. We use the best fruit and best barrels combined with patience and attention to create a top quality wine. We specialize in reds, but make a few whites, too. 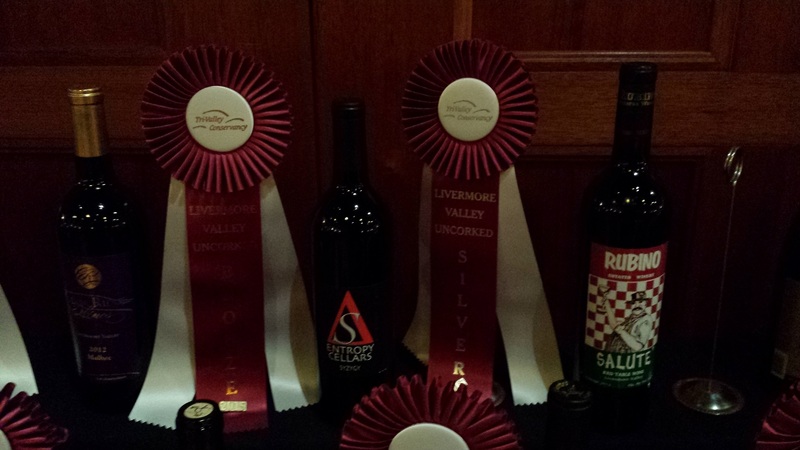 Reserve Cab and Syzygy both awarded Silver at Livermore Uncorked! New ratings by Wine Enthusiast: 2014 Reserve Cab 91 points and 2013 Syzygy 90 points!